Our team want to congratulate you with the first day of winter! 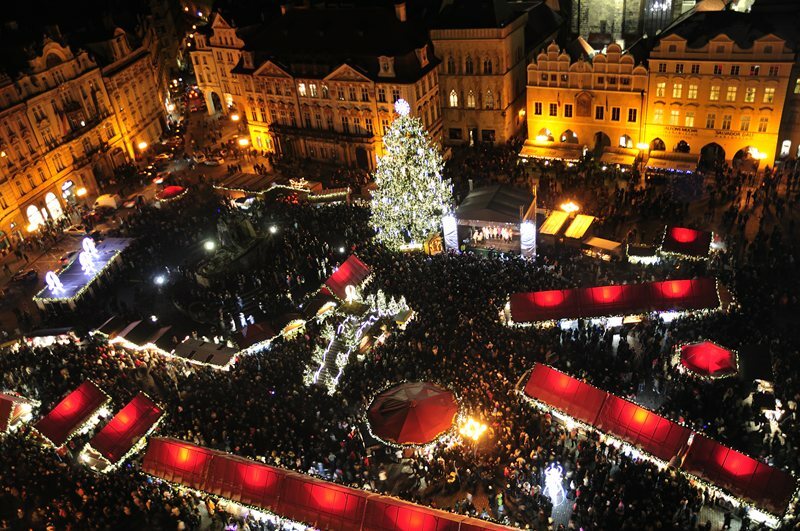 Also today is the first day of Christmas markets at the Old Town Square in Prague. We already have our Prague Christmas tree lighted. We are looking forward to see you in here! We have our own blog now with cross-posting to facebook and twitter. I can’t say that I’m a big admirer of the centralized social networks, but one marketing expert convinced me that it’s a good thing and very useful…I personally prefer Diaspora, a new type, distributed social networking service. Unfortunately, it’s still not very popular and we decided to limit ourselves to facebook and twitter. Stay tuned! Enhance your tourist experience with our new partner! 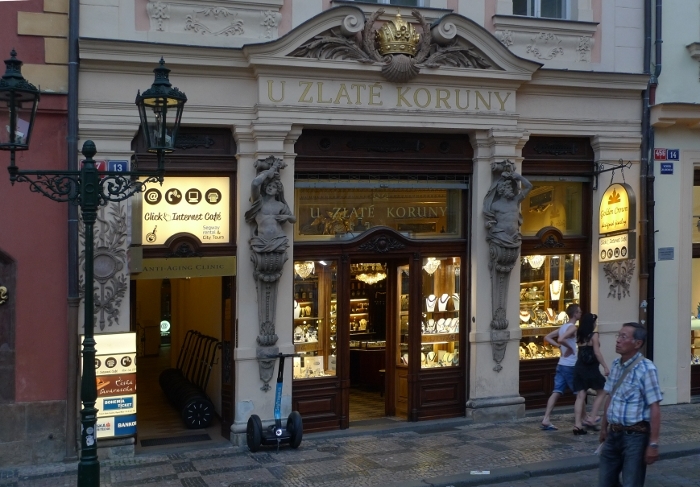 “Robotour” is a Segway rental point located conveniently right in the centre of Prague. Now you can not only take a fun unforgettable ride along twisting streets of the city, but also have an advantage to hear entertaining stories read by our Audio-guide on the way. Be careful though! If you change the location too quickly, you may not hear the whole story! You may prefer to walk around Prague at first to get to know the city and then have an enjoyable ride along already familiar streets. The story of the project posted on Russian blog for IT specialists http://habrahabr.ru/post/145956/ gave unexpected, but a pleasant feedback! Dmitry is overloaded now with emails from potential clients and partners and writing answers non-stop day and night. 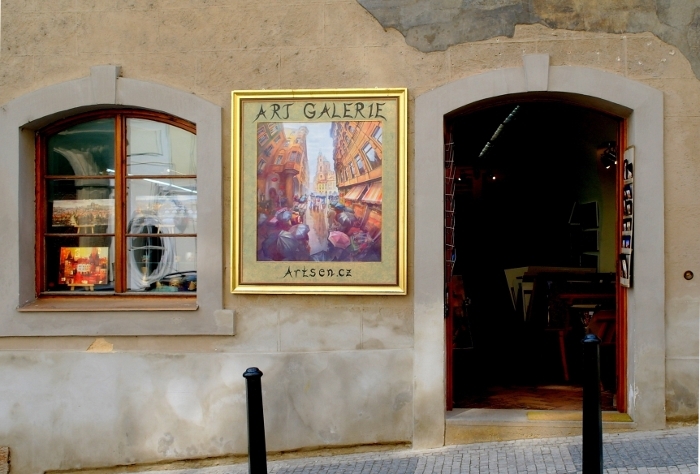 Art-Sen Gallery is our new partner! Pop into the gallery to familiarize yourself with the artworks of well known and young Eastern European artists and grab one of our devices. Good news everyone! We’ve launched our project! Customers are welcome to book our incredible unique magic devices from the 15th of May. From 19 Euros per day. Almost 8 hours of exciting stories in six languages (including English, French, German, Russian, Italian and Spanish) are waiting for you. New era of tourist experience is starting now!